Mutation Release New Video "Hate" From Upcoming Album "Mutation III: Dark Black" Featuring Devin Townsend, Members of Motörhead & More Out June 30th! 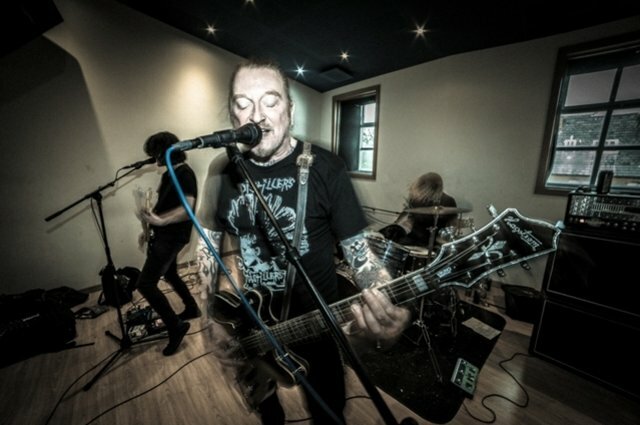 In addition to Ginger, MUTATION also features bassist Scott Lee Andrews (Exit International) and longtime Ginger Wildheart Band drummer Denzel. 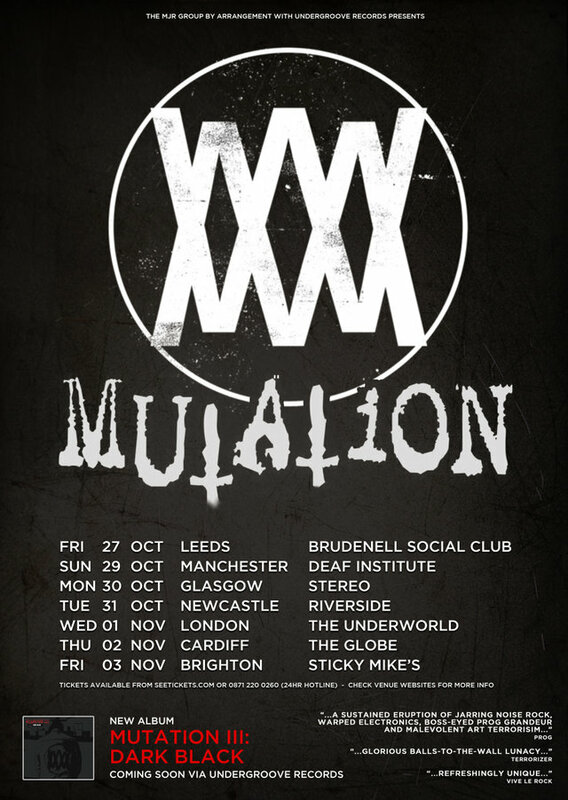 Just as MUTATION's past releases -- including the band's 2013 debut, The Frankenstein Effect -- featured an ignominious cast of characters including everyone from Napalm Death and Japanoise noise icon Merzbow, Mutation III: Dark Black boasts a dazzling array of guest contributions from a slew of similarly-demented human beings, including prog metal superstar Devin Townsend, Phil Campbell from Motörhead, Arthur Shepherd of Primitive Weapons, ex-Cardiacs fruitloop Random Jon Poole, Jamie Oliver of UK Subs, Mauro Pawlowski (ex-dEUS) and Paul Catten (Barrabas, ex-Medulla Nocte). Check out this tour promo video!